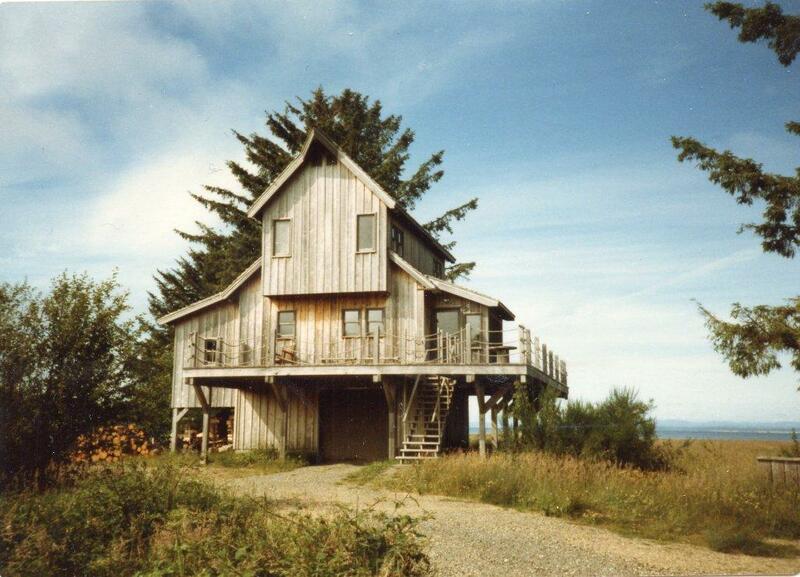 The year we built The Seaview, 1976, was also the Bicentennial year, when a nice “older” couple (probably younger than Noel and I are now) in Oysterville, WA, at the north end of our peninsula, befriended us. They had us for dinners, plied us with drinks, and charmed us into helping organize the town Bicentennial celebration. They also happened to live in one of the oldest and quaintest houses in the area, an 1869 house full of history, architectural quirks, and a resident ghost, all of which gave us lots of first-hand research for our houses. Besides giving us a nice break from our many jobs (not to mention adding the task of the Bicentennial picnic and crafts fair…), they introduced us to their daughter Sydney (perhaps due to the favorable reception we had with Mrs. Crouch, her parents’ household ghost, who made an appearance the first night we were there. ), newly relocated from San Francisco. We became friends, and Sydney liked our dollhouses so much she asked Noel to design the bayside house she would live in for the next 20 years. An architect and some talented craftsmen/builders took over from Noel’s initial rendering, but he got it started. You may recognize the board & batten treatment used in teaching projects of ours like the Beach Cottage and the Garden Shed. 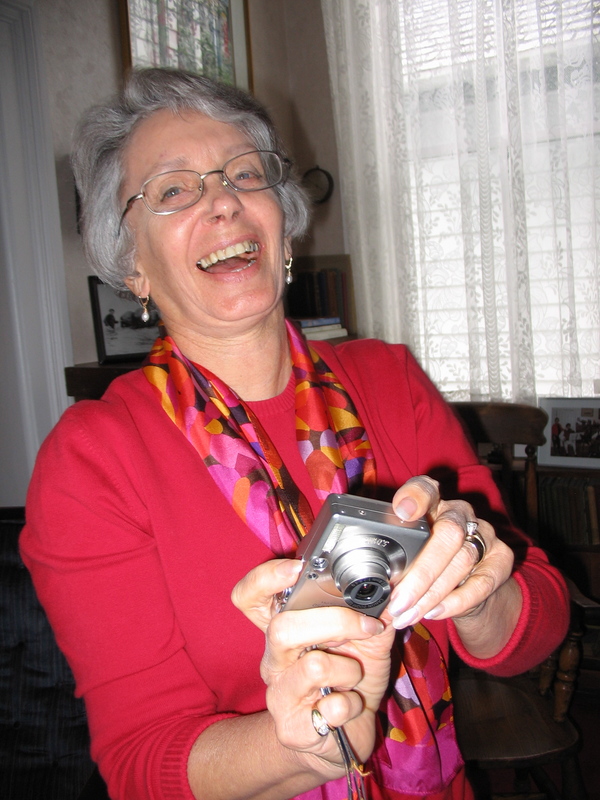 Besides being a good friend, Sydney blogs on community life and chicken farming in the little town of Oysterville: www. sydneyofoysterville.com. 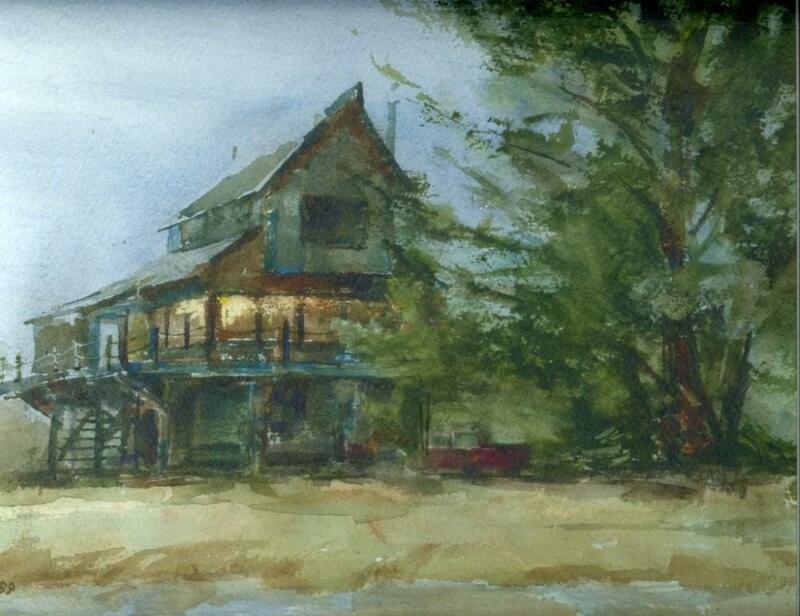 This entry was posted in Miniatures and tagged architecture, freinds, ghost, Oysterville, WA, watercolor. Bookmark the permalink.